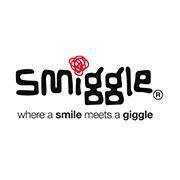 SMIGGLE! 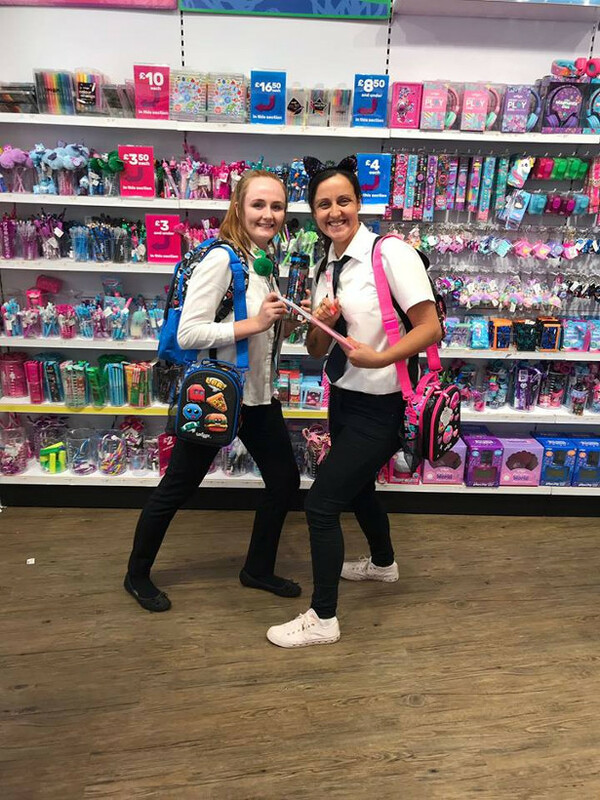 Back To School Essentials! So Much Fun & Stylish! >> www.smiggle.co.uk So Much Choice! 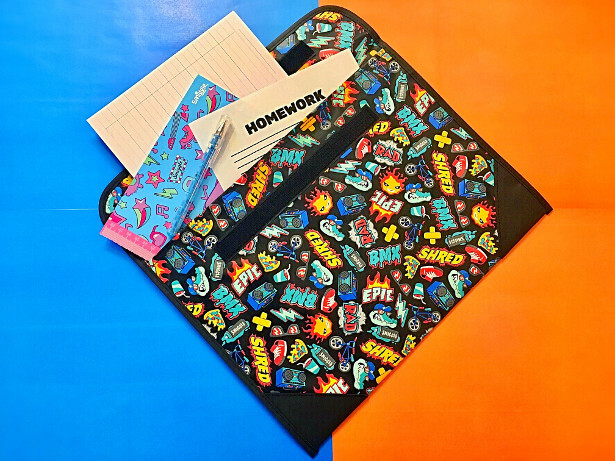 The world’s hottest stationery brand! 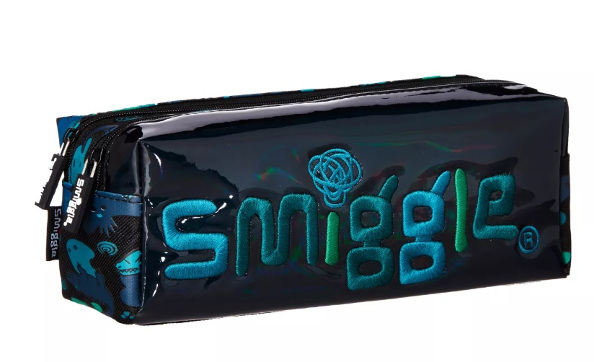 SMIGGLE! 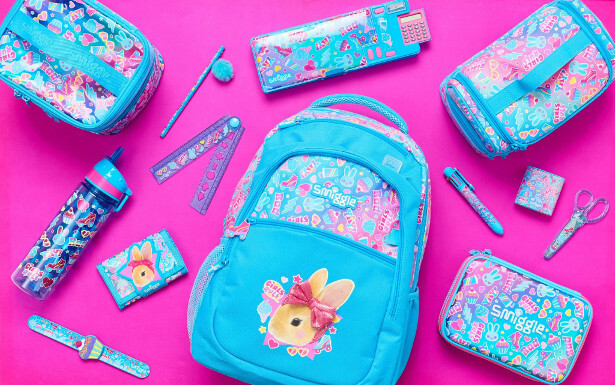 Back To School Essentials! So Much Fun & Stylish! 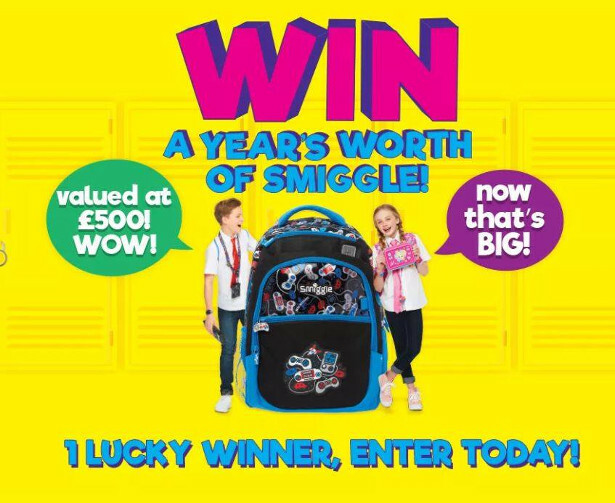 >> www.smiggle.co.uk So Much Choice! 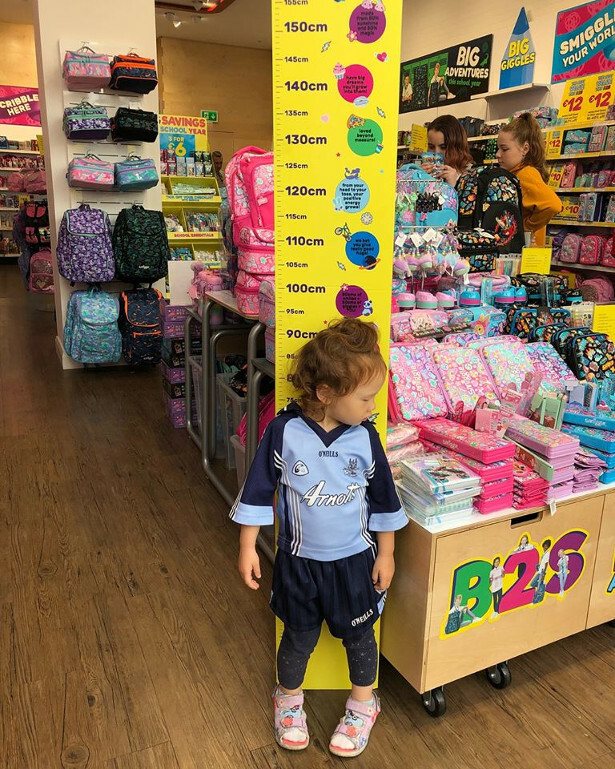 Born in Australia in 2003, and now in the UK! 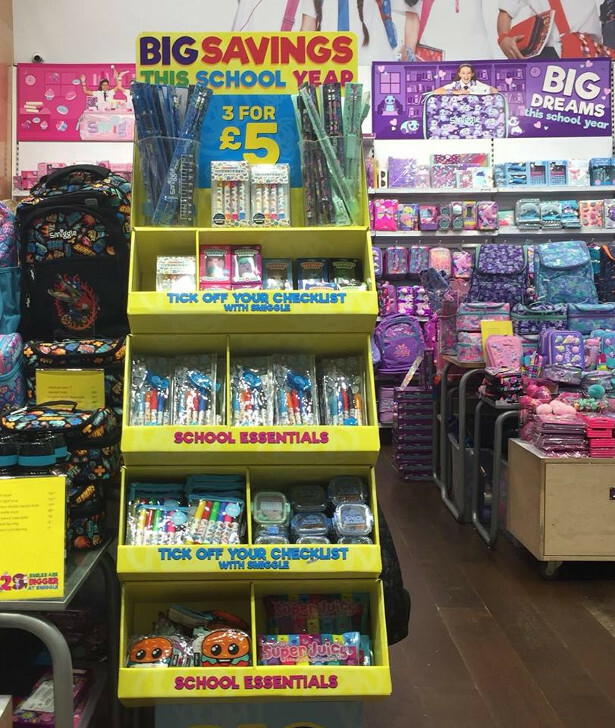 The ultimate creators of colourful, fun, fashion-forward stationery! 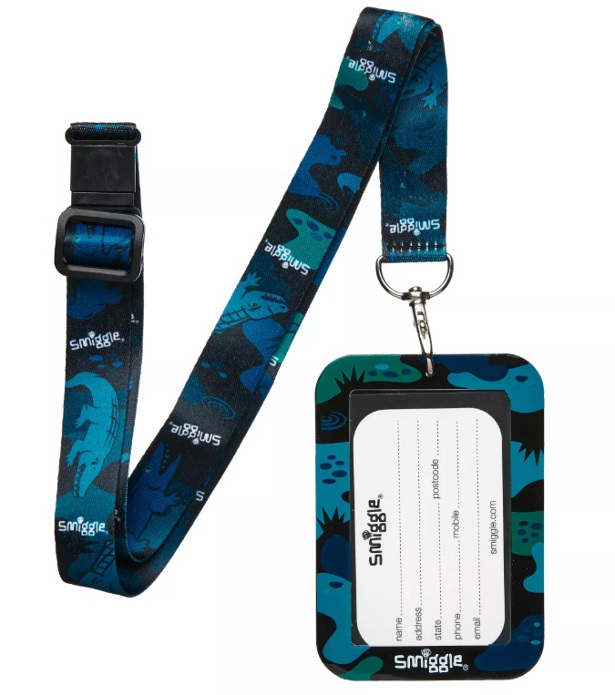 Never Lose your bus pass again with this lanyard and pass holder. 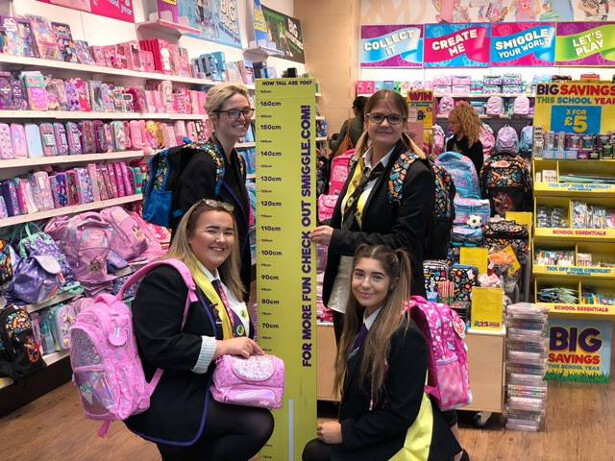 With five funky designs to choose from, a safety release opening and lobster clasp attachment, it’s ready to catch the school bus when you are. 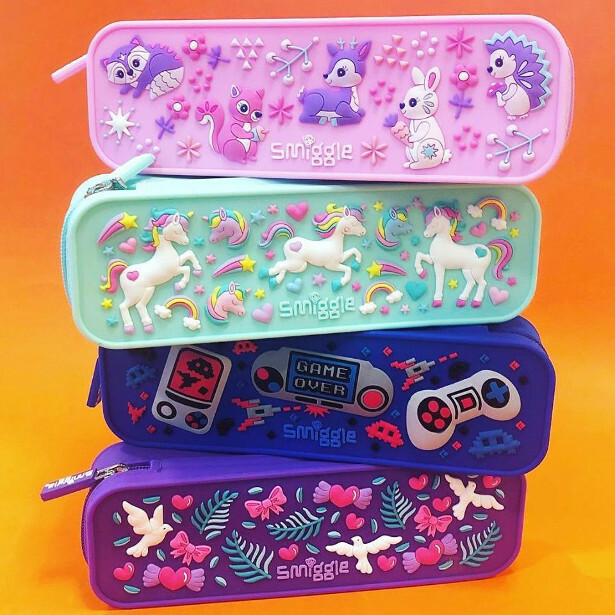 Make sure your stationary is super-organised in this soft block pencil case. 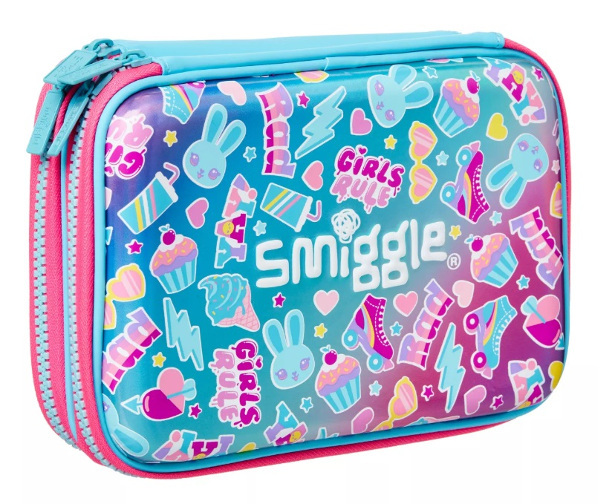 With awesome prints on the outside, it has handy compartments on the inside to store all your Smiggle pencils and pens. 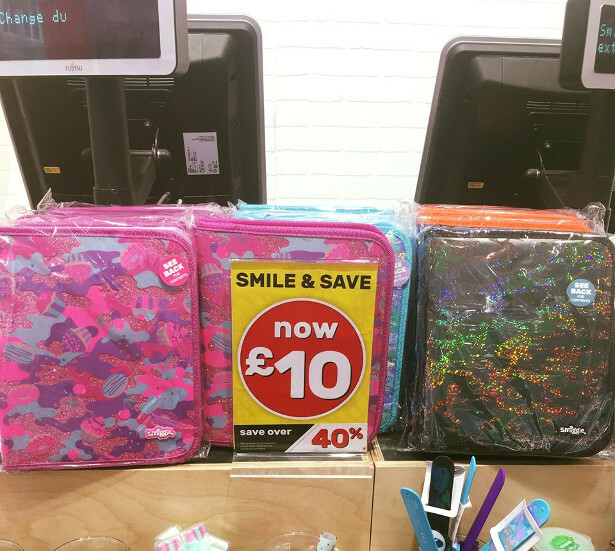 Brighten your school day with this double hardtop pencil case from our Stylin’ range. It comes with loads of strage space – two double zip compartments, inner mesh compartments, large zip pocket and pen slots. 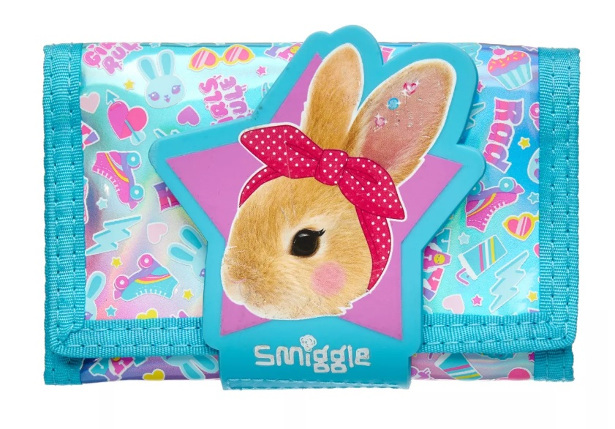 This tri-fold wallet is perfect for storing your pocket money. 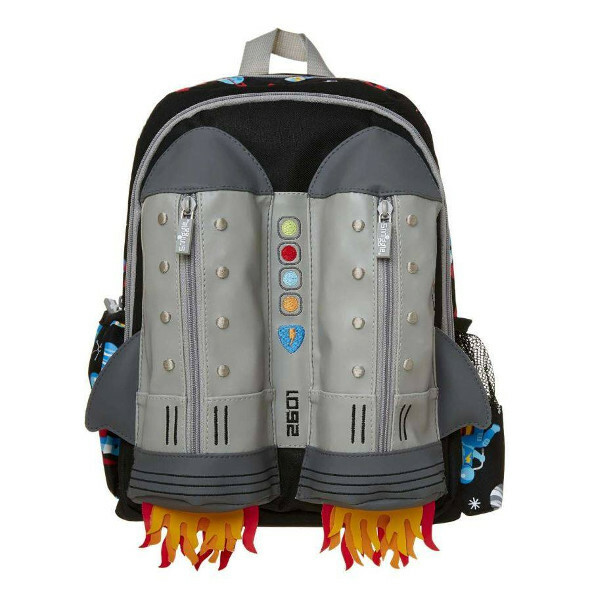 A silicone secented badge with Velcro closure helps keep your money safe.